If you are going to spend some of that hard-earned money, then you want to make sure that you are getting the best possible deal and best possible return for your expenditure. That’s where our daily technology deals come in, which are all hand-picked to give you the best possible product or accessory for the minimal possible price. 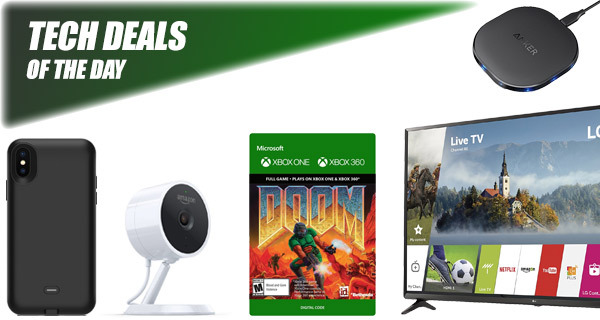 As always, take a look at the deals and act quickly before they are gone. 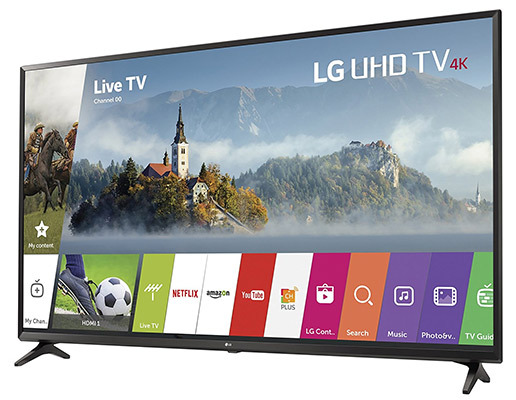 Starting off, we have a fabulous 65-inch 4K TV from LG coming in for just $689! Down from its usual retail price of $999. 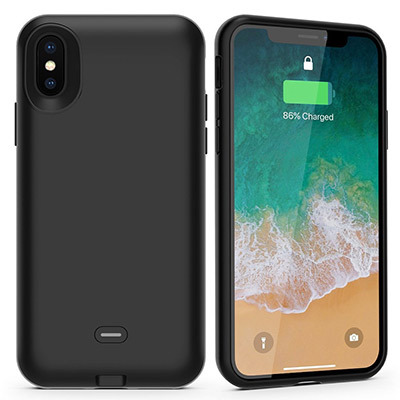 Next up we have is an iPhone X battery case at a steal of a price; only $5. How about a wireless charger for the iPhone X or your Samsung smartphone? Only $18. 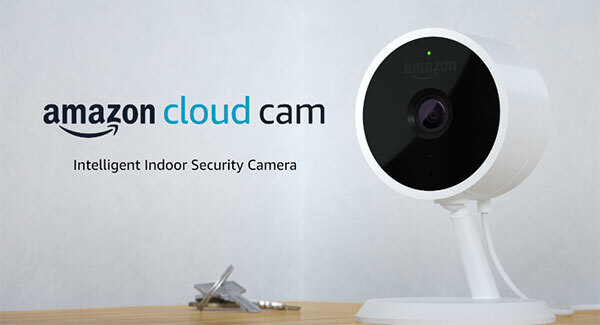 The Amazon Cloud Cam can be yours for just $90, which gives you a $30 discount. 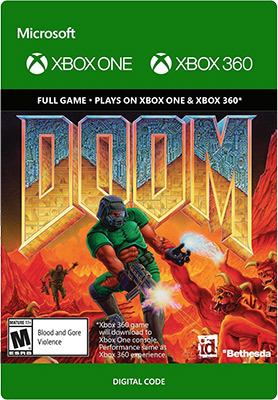 Last but not the least Xbox One owners can grab DOOM for just $5. As always, make sure you grab the deal of your choice as quickly as possible before the offer expires or stock runs out. A lot of device owners seem to be under the impression that Apple actually invented wireless charging but most of us know that’s simply not the case. In fact, many Android devices have subscribed to the Qi protocol for quite some time. 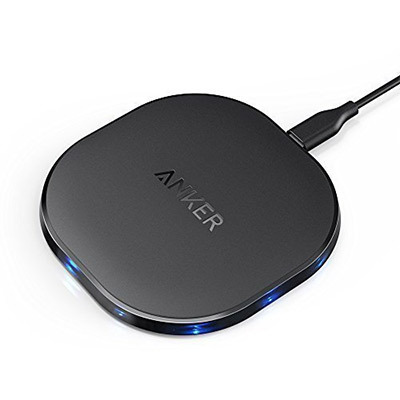 However, this Anker charging pad is going to be a great accessory for anyone with iPhone 8, iPhone 8 Plus, or iPhone X. And, of course, for anyone with a smartphone which is Qi-compatible. Best of all, you can grab the charging pad for as little as $18 using the following promo code at checkout: BEST2539. If you own Echo, Echo Dot, or something like the Echo Show, you may as well go all the way and introduce the Amazon Cloud Cam into your life. This is instantly going to give you an indoor cam which looks after your interests as well as offering support for Alexa to control other devices throughout the property. Have you ever wondered what it feels like to step out of the normal rat race and become a marine marooned on Mars and having to fight for your life? Your mission has gone wrong and you are tasked with blasting your way to freedom in this game which pretty much defined what a first-person shooter is. If there is a big gaping hole in your living room that you believe can only be filled by a 65-inch television set, then this is the product for you. This beauty is not only 4K UHD + HDR but also comes with built-in smart functionality top give you access to your favorite apps and services, such as Netflix. This case is going to give your device all that it needs to actually stay active and functional by having immediate access to additional battery life. It comes with a 3,000mAh battery included, which is more than enough to get iPhone X back up and running from 0 to $100 with minimal fuss. It’s also supporting of wireless charging. You can use the following promo code at checkout to grab the battery case for just $5: CJNY4RFY.